The ultra-high brightness, ultra-high contrast, ultra-durability and ultra-narrow edge applications of DID panels solve the technical barriers of LCD applications in public display and digital advertising signs. The brightness of the LCD screen with DID panel is as high as 500 cd/m2, which is clearly visible even under strong outdoor light. Different functions optional according to different requirements. 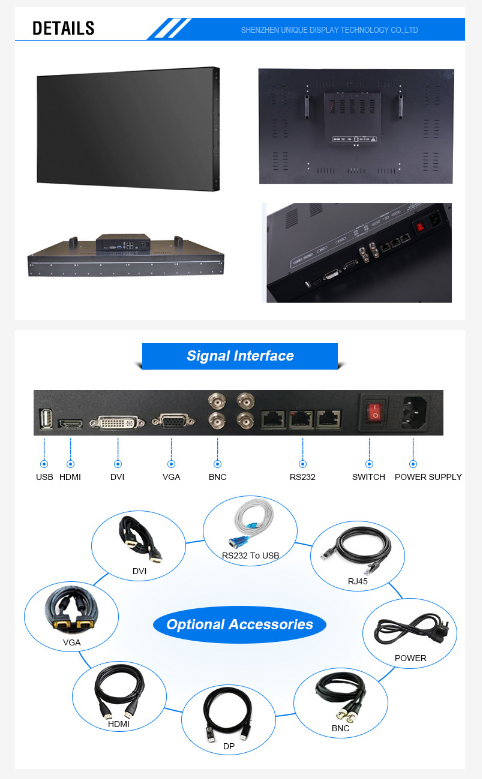 Single-screen display, full-screen display, arbitrary combination display, image roaming, image overlay and other functions can be selected. At the same time, different angles of stitching can also be used to achieve the effect of heteromorphic stitching. LCD can achieve 92% high color saturation, which benefits from the color calibration technology developed for product specialty. Through this technology, besides the static picture color calibration, it can also calibrate the dynamic picture color, so as to ensure the accuracy and stability of the picture output. Using image vertical adjustment technology, the visual angle can reach more than double 178 degrees (horizontal and vertical). 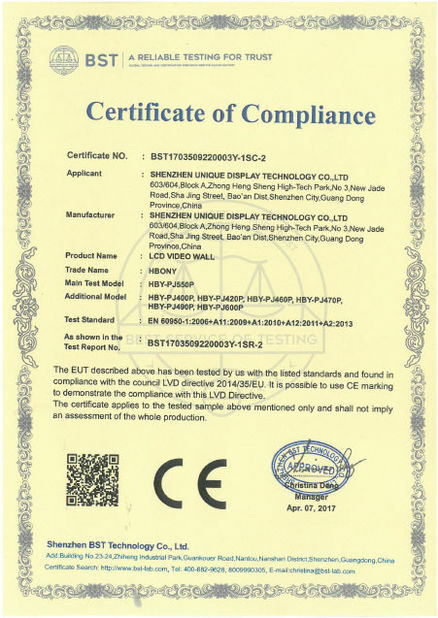 In view of the inconsistency of parameters between LCD panel and driving circuit, the ultra-narrow LCD panel system has the adjusting functions of brightness, contrast, chroma and white balance. After debugging, the parameters are automatically saved, thus ensuring the color consistency and brightness uniformity of the whole screen. 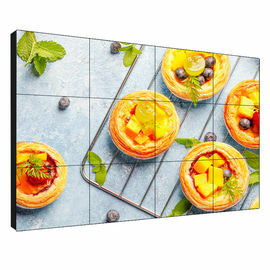 The ordinary LCD screen is designed for TV and PC display, which does not support continuous use day and night. 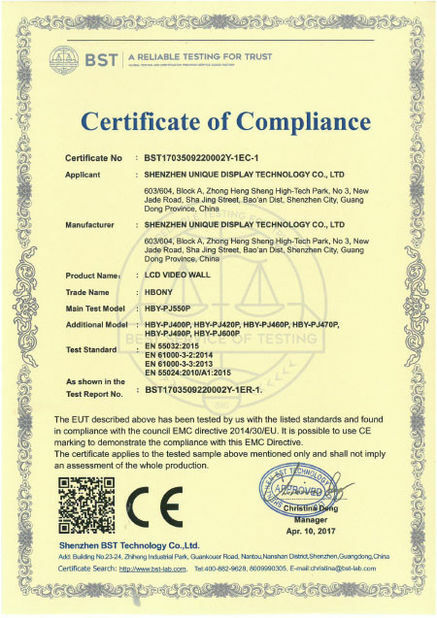 HBONY LCD screen is designed for monitoring center and display center, and supports continuous use in 7x24 hours. The service life of the splicing screen can reach more than 60000 hours. At the same time, after the construction of the ultra-narrow side splicing screen is completed, there is no need to replace parts regularly. As long as the daily maintenance is completed and the after-sale maintenance cost is reduced, it is a long-term project. Because each point of LCD keeps that color and brightness after receiving the signal, it does not need to refresh the pixel points as CRT does. Therefore, LCD has uniform brightness, high quality and absolutely no flicker.